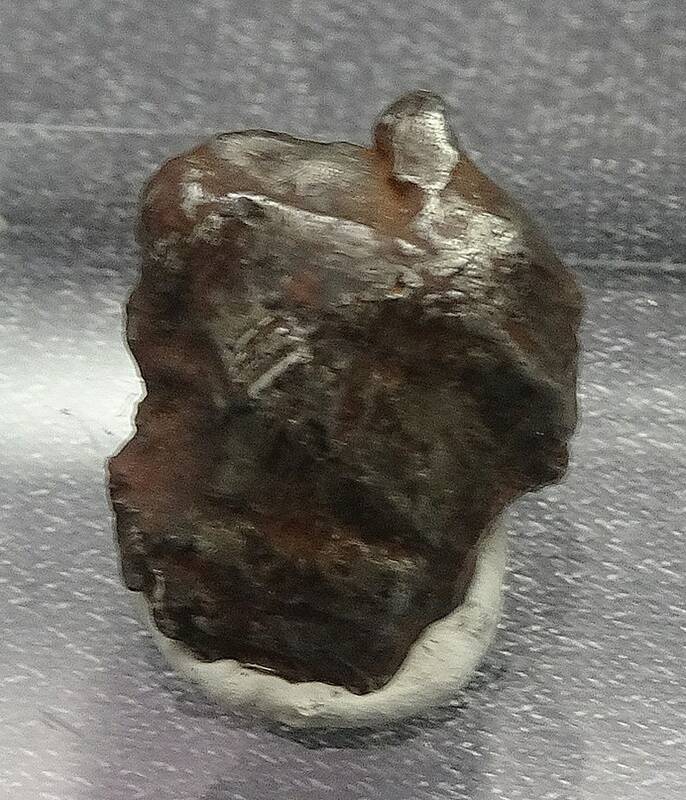 Nice meteorite for sale, one of the many great new items in our shop, come take a look! A beautiful specimen of Meteorite from the February 12, 1947 fall in Siberia, Russia. Free shipping to US destinations, discounted for International!